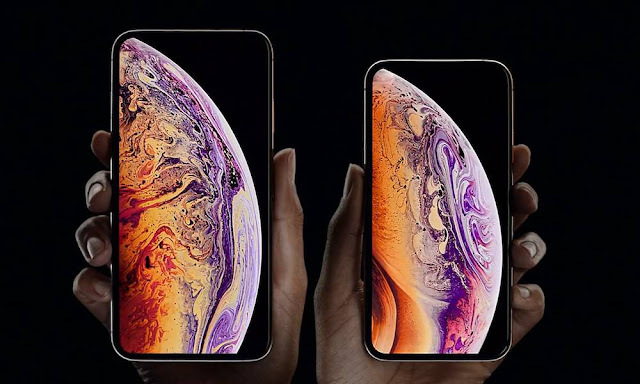 e already know that Apple’s new A12 Bionic chip — seen in the iPhone XS, XS Max and upcoming iPhone XR — is stunningly fast. But tech site AnandTech has gone further than that initial assessment. The news site, which is known for its lengthy and detailed reviews, has published a deep dive into the new smartphones, as well as the silicon that powers them. Some of those upgrades include a rehab of the chip’s neural accelerator, a newly redesigned system cache, significant upgrades to the CPU core, and GPU memory compression. While those technical details may not mean much for everyone, the result is basically a chip that packs some serious performance. Here are some of the other metrics that the publication found. The A12 Bionic performed an average of 24 percent better than the previous A11 chip. The A12’s power efficiency has similarly been improved by around 12 percent — though heavy loads bring that number back down. The site’s SPECfp benchmarking indicated average performance improvements around 28 percent than the last generation. AnandTech also confirmed previous reports indicating that the iPhone XS lineup is currently the fastest smartphone series on the market. “Apple’s SoCs have better energy efficiency than all recent Android SoCs while having a nearly 2x performance advantage. I wouldn’t be surprised that if we were to normalise for energy used, Apple would have a 3x performance efficiency lead,” the site wrote. Interestingly, AnandTech also suggests that Apple may have seriously been underselling the A12 Bionic’s sheer speed and efficiency — adding that many workloads could see performance improvements up to 40 percent, if not more in certain cases. All in all, the site says it’s “quite astonishing” how close the A12 Bionic is to “current desktop-level CPUs,” adding that Apple CPUs have pushed the boundaries of what mobile chips are capable of. Now, there’s “very small margins until Apple’s mobile SoCs outperform the fastest desktop CPUs in terms of ST performance,” according to their testing. In other words, the A12 Bionic may just be the best performing and most efficient piece of silicon in any smartphone currently on the market. And it’s not too much of a stretch to say that its A-series chips are only going to get faster in the future.